Time for the long drive home. In Part 1 of this 3 part series, I shared in detail our recent road trip from our Northern California home to our hotel in Redlands, California. In Part 2, this piece, I continue the story with stop-by-stop details of our more event-filled trip back home. University of Redlands — Thursday at 11 a.m.
Thursday morning we drove from our hotel about 6 miles away to Redlands University and parked. Out of curiosity, I checked the ChargePoint chargers again and noticed that 3 of the 4 stations were in use. If I had activated my account, I probably could have topped off the Tesla battery to about 205 miles while we were on campus for 3 hours. After lunch with our daughter, a final look at her dorm, and goodbye hugs (and amazingly with no tears shed), we headed off on the trip home. We had about 180 miles of range and the Tesla navigation showed the first charging stop should be at the Tejon Ranch Supercharger location. 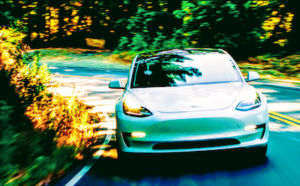 As you can see from the photo below, the Tesla navigation system estimated we would have only 4% range left (in theory, about 7 miles of range), but only if I stayed below 70 MPH. There was not a chance in hell I was going to drive under 70 MPH on Southern California freeways. We also had air conditioning blasting with it 99° Fahrenheit outside. 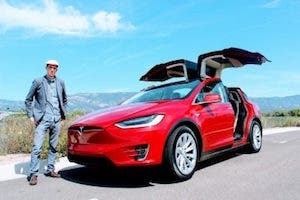 But the topper was I knew I had the long, steep climb up The Grapevine before reaching the Tejon Ranch Supercharger at the bottom of the other side of the hills. If you aren’t familiar with The Grapevine, it is a long, steep stretch of road on I-5 that in the hot summer weather eats up and spits out cars and trucks with overheated radiators just for the fun of it. 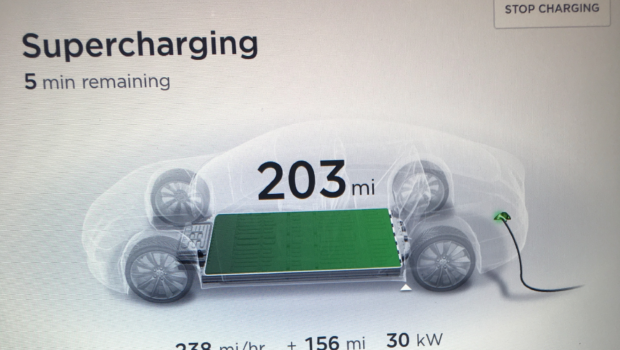 And while the Tesla obviously does not have a radiator, I noticed on our drive on Tuesday that The Grapevine was eating up battery range on the Tesla unlike anything I had ever seen before. While I didn’t track it precisely, I would estimate that for every mile we traveled up The Grapevine on Tuesday, the Tesla used about 1.5 to 2 miles of range. I did gain back about 3–4 miles with regenerative braking when going down the other side, but the drive up The Grapevine clearly chewed up a lot of battery range. With that recent history and all the other range-eating factors combined, I chose to stop at the Santa Clarita Supercharger, rather than Tejon Ranch. Santa Clarita Supercharger — Thursday at 3:40 p.m.
We arrived at the Santa Clarita Supercharger at approximately 3:40 p.m. with 79 miles of remaining battery range. This Supercharger is located in the parking lot of the Bridgeport Marketplace in Valencia, across the freeway from the Magic Mountain theme park. Since we had lunch at about 1:30 p.m., we weren’t in need of a full meal yet, so we camped out at the Undergrounds Coffeehouse, which was a short walk from the chargers. During the 39-minute stop, charge, and bathroom break, I had an iced latte and my wife decided to get a snack box. 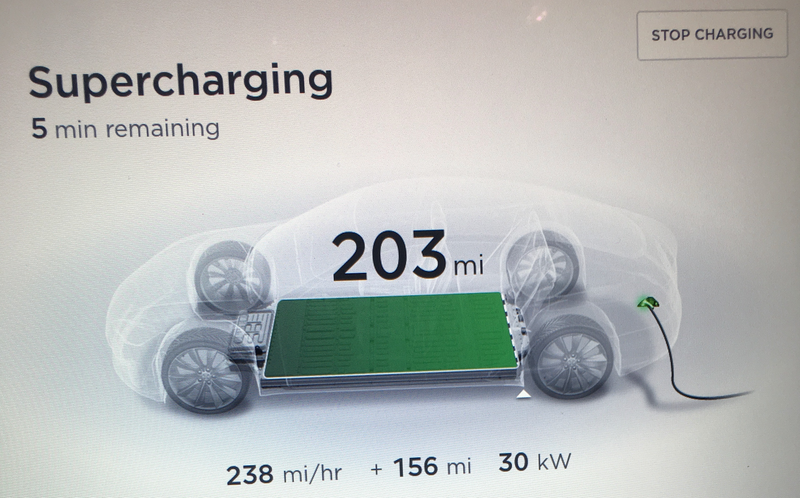 I stopped the charging at 4:19 p.m. and we headed back out to I-5 and 99 degree weather with 202 miles of range. 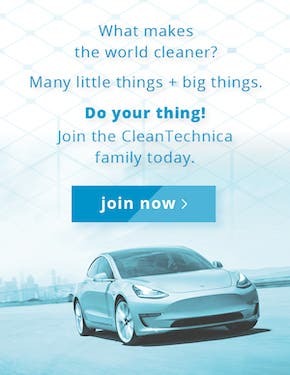 Kettleman City Supercharger — Thursday at 7 p.m. The Tesla navigation told us to get off at the Kettleman City Supercharger location, so we considered a few quick service restaurant options but once again settled on Taco Bell (if you haven’t guessed by now, Taco Bell is one of our guilty pleasures). There were only two other Tesla vehicles charging when we arrived, and this time I of course knew how to find the access code needed to enter the Tesla lounge. While waiting for my wife to finish her Crunchy Tacos, I chatted with the young lady working at the coffee bar. She told me that their record at that location was 35 Teslas charging at once. Like her co-worker told me two days earlier, she said weekends and holidays were the busiest. We both agreed that the upcoming Labor Day weekend could break the record and see the center maxing out with 40 cars charging concurrently. According to both Google Maps and the Tesla navigation, it was 186 miles to our house from the Kettleman City Supercharger and I now had 203 miles of range after charging. Because we were heading home and I also knew there was a Tesla service center/Supercharger in Dublin, California, located about 12 miles before my house (where I could stop if needed), I felt comfortable with the Tesla navigation’s estimate of 8% battery (a leeway of about 16 miles) remaining upon reaching our home. I was comfortable with this little amount of remaining range because we would be so close to home. I wouldn’t have considered not stopping to charge if this amount of range was somewhere else along our trip. So off we went on what we thought would be an uneventful drive home without needing to stop again. I reduced my speed slightly to an average of between 73–75 MPH after leaving Kettleman City, but often had to speed up to pass trucks or to move over to let someone going 85 MPH pass me. This section of I-5 can also be very windy, which in hindsight may have led to the significant and sudden decline in available range. Manteca Supercharger (Oops, Not Gustine) — Thursday, 9:40 p.m.
Like the driver in the rented Tesla in this personal story, I didn’t realize how much the estimated range in my Tesla would differ from the actual range I eventually got, on what I thought would be the last leg of our drive home from Southern California. 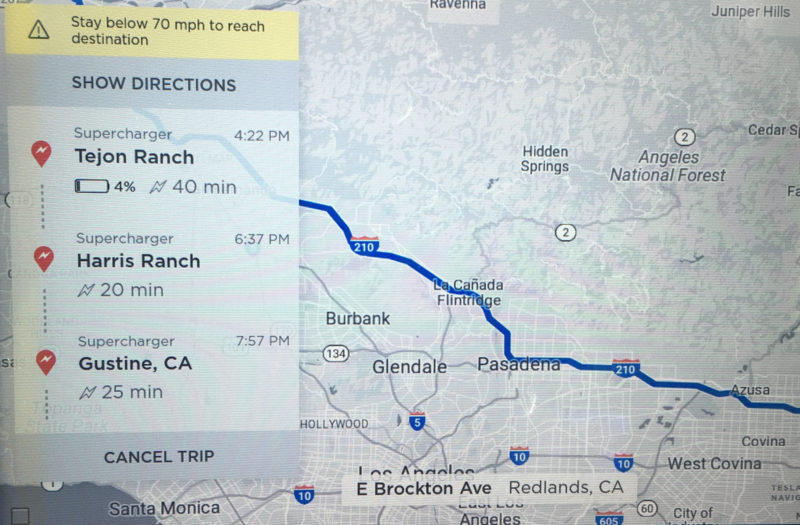 That spousal “encouragement” (no, I’m not blaming my wife, just saying she was a “contributing factor” to the error in my thinking 🙂 ) — combined with my inexperience on long trips and not fully understanding range variation — led to me ignoring the Tesla navigation, which was telling me to stop at the Gustine Supercharger. For about another 10–15 miles past the Gustine charger location exit, the navigation kept trying to get me to turnaround. Without me really noticing it, the range estimate went from having about an extra 16 miles after reaching home to falling short by about 20 miles. 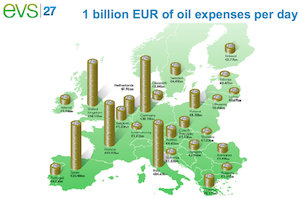 That wouldn’t even get me to the Dublin Supercharger. Yikes! I now know what range anxiety is. Trust me, it doesn’t feel good if you’ve never experienced it. 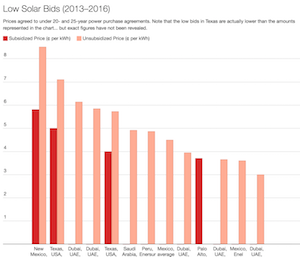 There was some panic, possibly a little yelling and frantically having my wife Google “Tesla Supercharger” on her iPhone as I thought one had opened up at an outlet mall located 17 miles from our house. Turns out my memory was off a bit as it was not yet open (though, scheduled for Summer 2018). For some unknown reason, I wasn’t trusting the Tesla navigation map at that moment, when I should have. 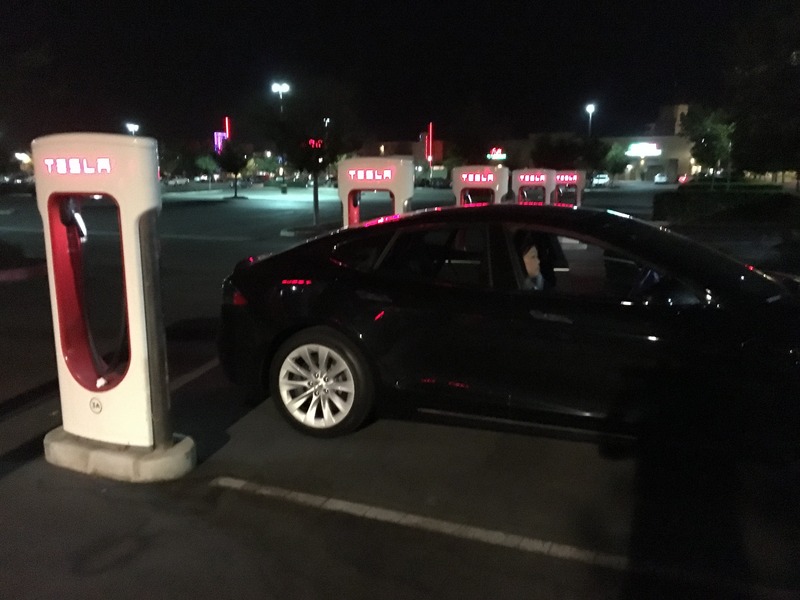 Fortunately, there was a Supercharger located within driving range, but out of the way in Manteca. The detour would add an additional 42 total miles and about 50 minutes to our trip. But the good news is we wouldn’t be stuck on the side of the highway late at night and have to wait for who knows how long to be towed. We charged at the Manteca center (along with about 4 other Tesla owner night owls), bringing the battery range up to 110 miles in about 10 minutes. We left and unfortunately hit bumper to bumper traffic due to highway construction and arrived at home just before 11 p.m., about 50 minutes later than we should have due to my rookie mistake. But it was a great trip. We didn’t cry when we said goodbye to our daughter at college and she quickly made several new friends. And other than a few moments of panic, the trip was uneventful and I can’t wait to do another long drive in our Tesla. Possibly even to visit our daughter. If you made it all the way through my “travel diary,” thanks for staying with me! 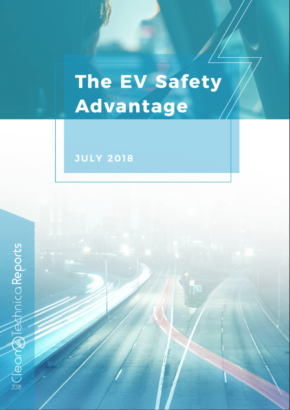 In the final Part 3, I outline my 8 key recommendations for the auto and charging industries that will be necessary to convince non-early adopters that an EV is okay to take on a long trip/road trip.